A story you probably haven’t heard, but definitely need to. At the very least you should be able to recognize his hit “Werewolves of London” (not Sweet Home Alabama). 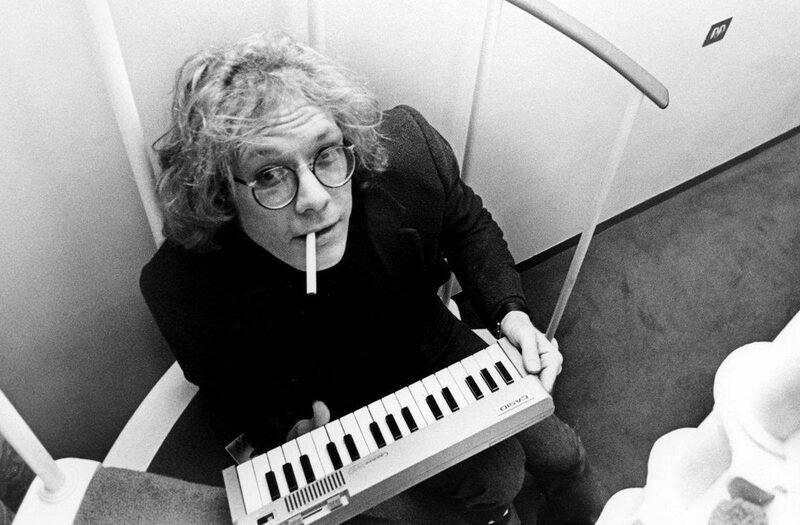 Warren Zevon is a musician with a loyal cult following, but even more importantly, a man who left a huge impression on the music industry. We talk about his complicated past and incomparable talent in the studio. While checking out this one , why not kick back with a Zebra Warren from Clown Shoes Brewing and maybe enjoy a sandwich too! Ashleigh- Go to the doctor. Every five years until you hit forty. You never know when an irregular heartbeat leads to a clot forming in your heart and then part breaks off and causes a stroke that damages the spatial recognition portion of your brain. Then you have mobility issues. And you can’t read comics. And it’s 3-5 years before you can drink again. Stupid clot. P.S. Maggie you go too. You can’t podcast until 2060 if you don’t make it another 40 years. You sound like you may know something about this lifestyle haha! We do appreciate the concern, though. If healthcare ever becomes more affordable, we’ll get ourselves checked out more often, fo sho.